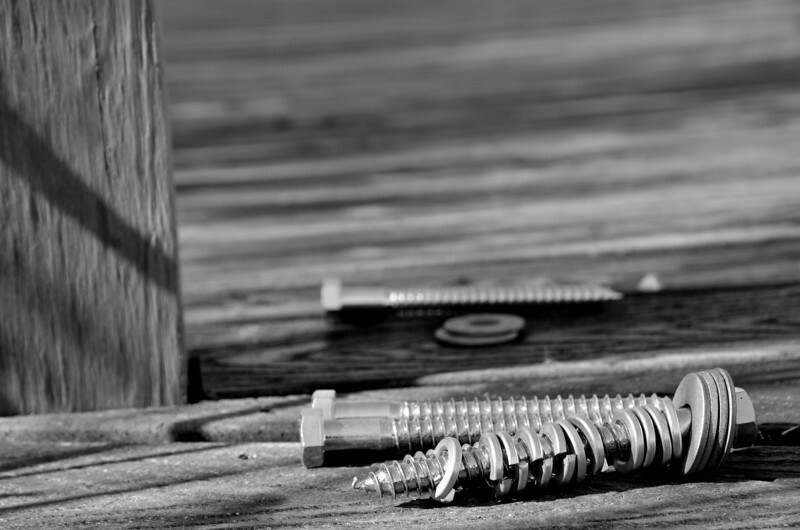 Still life shot of some lag bolts we are using at work on our current project. Extraordinary detail and texture...awesome closeup shot!! !